SUBMIT THE FORM BELOW TO SCHEDULE A NEW CONSTRUCTION ROOF CONSULTATION. You’ve committed yourself to creating the perfect unique residence. A Grade Roofing can help you prepare and install your roof to last the years of challenges to come. While you’re enjoying life in your new home, our roofing will be there withstanding the outside world to keep you and your family as comfortable as you can be. Start off on the right foot. We specialize in new home construction roofing techniques that are made to last. Our experts can help your contractor troubleshoot potential problems with your roofing before you commit to the biggest investment that you’ll ever make.  We’re on a first-name basis with nationally recognized roofing component providers, so we can source cost-effective materials and get your job completed to the highest standards in a prompt manner. We’ve made the new roof warranty process simpler than ever. Instead of wondering what kinds of protection you need or trying to make so-called lifetime plans work after discovering that they’re more limited than they seemed, you get to rely on the fact that your coverage will suit your roof without exceptions.  We’re confident in the quality of our work, but we don’t expect you to put your trust in us blindly. We offer coverage for every part of the jobs we complete so that if we make a mistake, you don’t have to be the one who pays for it. The fact that we’ve outlasted many of our competitors and still have a secure foothold in our industry also means that you can depend on us coming through to fulfill the terms of your protection plan whether problems crop up months from now or years into the distant future. At A Grade Roofing, we’ve teamed up with tested roofing material manufacturers to improve the quality of everything that we offer.  From shingles and layer roofing systems to metal and traditional slate alternatives, we provide supplier protection plans that complement your roof job.  We want you to feel secure about your purchase, and there’s no better source of confidence than reliable assurances. We will come to your location and discuss roofing options and all the details you need to know about putting a new roof on your new home. Our experience with complete and custom asphalt roofing systems means that you can do more with this economical solution. 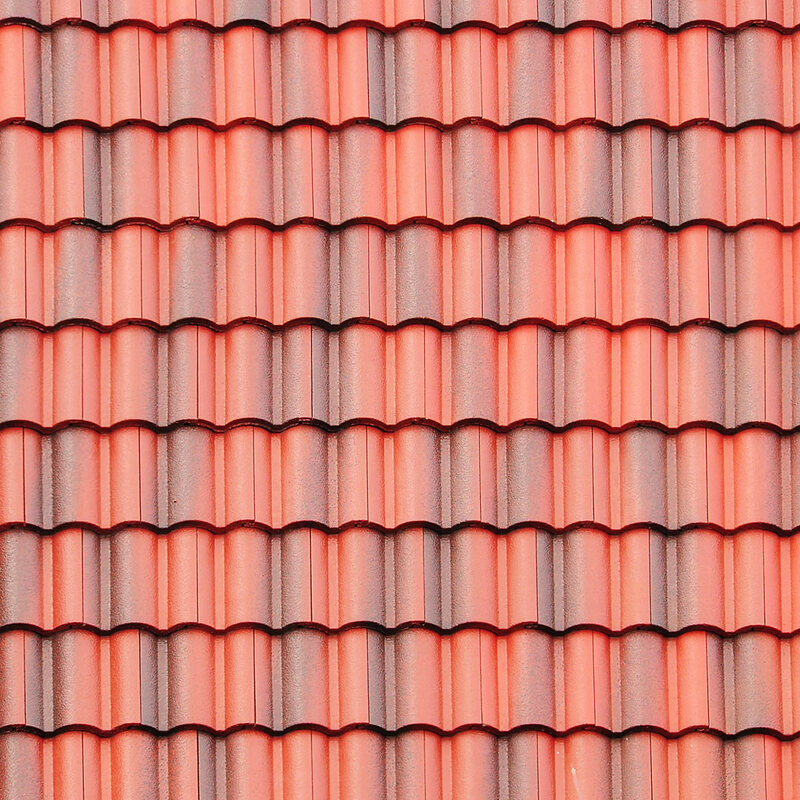 Long-lasting tile roofs let you express your personality in architectural terms and make a stylistic statement that ages extremely well. 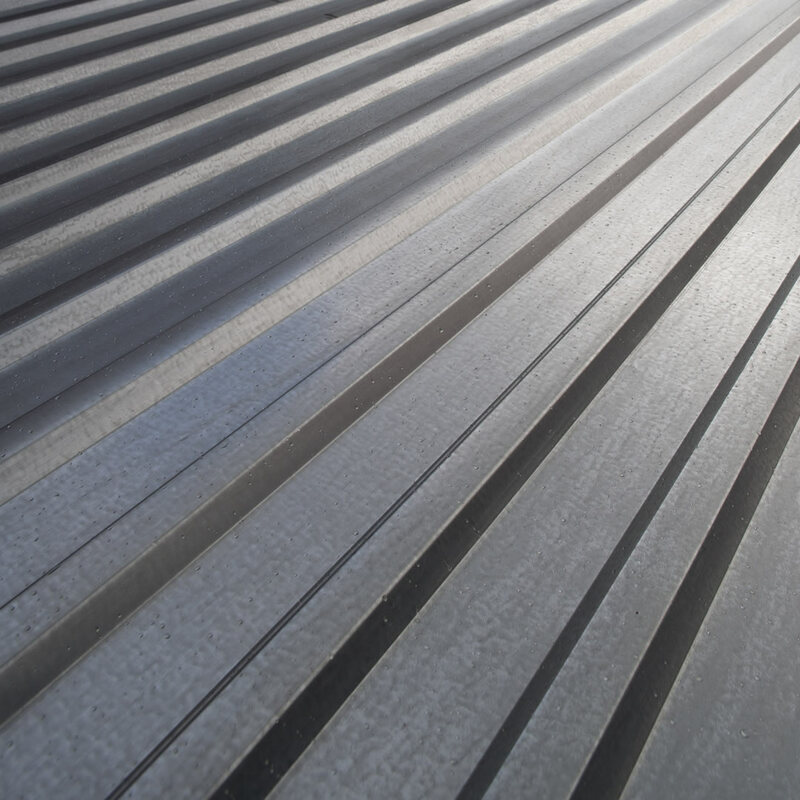 Our metal roofing comes in many materials from steel and aluminum to copper and zinc, and our suppliers make it easy to customize your roof’s look. 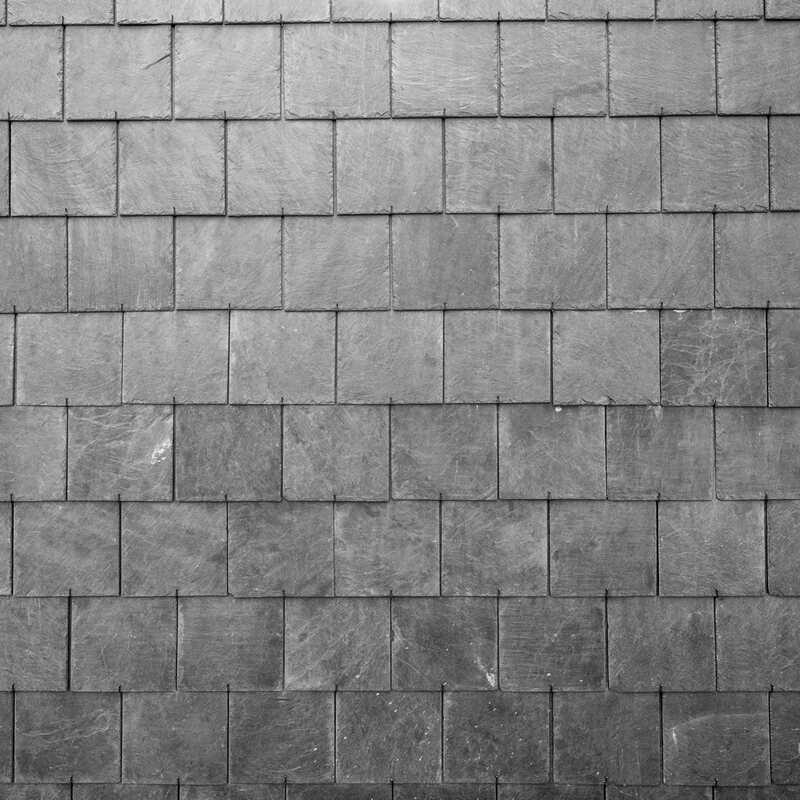 We work with experienced stone manufacturers to source high-quality, consistent slate at more affordable prices that reduce your project’s overhead. 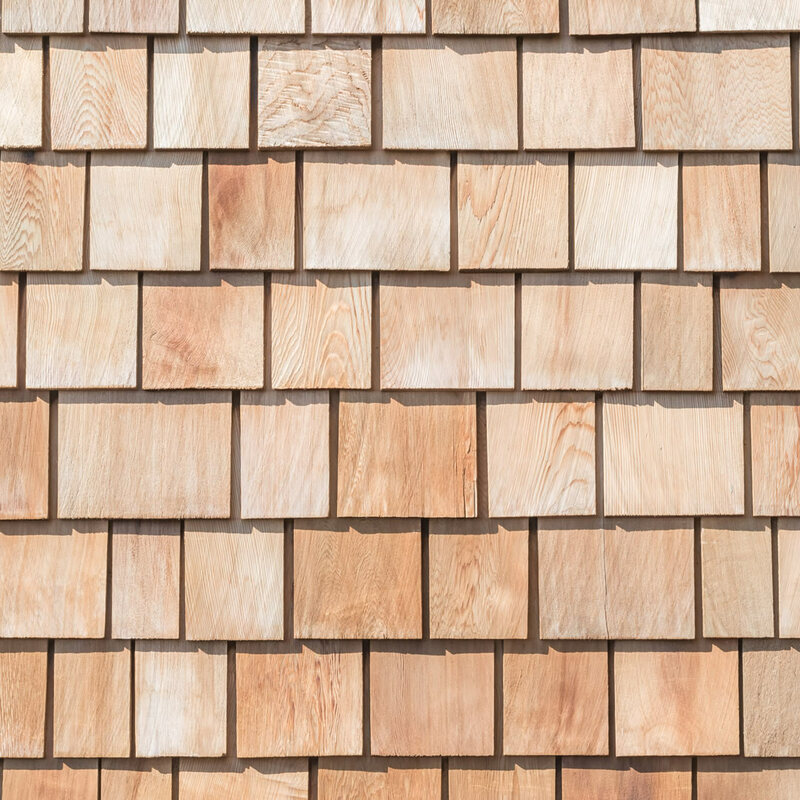 Using traditional materials like cedar and pine, we’re able to give homes an eye-catching appearance that resists Mother Nature. TPO roofing options are ideal for those seeking to reduce solar heating, and they’re highly resistant to UV light and weather exposure. As your home’s first line of defense, your roof needs to be ready for anything. We’re prepared to swear by the work we do, and so are the many Texas homeowners who rely on it every day.  A Grade Roofing techniques are designed to eliminate process waste and result in workmanship that you can trust long after we’ve left the build site. We never work with subpar materials. Our staff and founders use rigorous quality standards and current industry knowledge to determine which solutions have the best chance of keeping your home safe. Our brand partnerships also reduce your cost burdens and ensure that we complete your installation correctly. 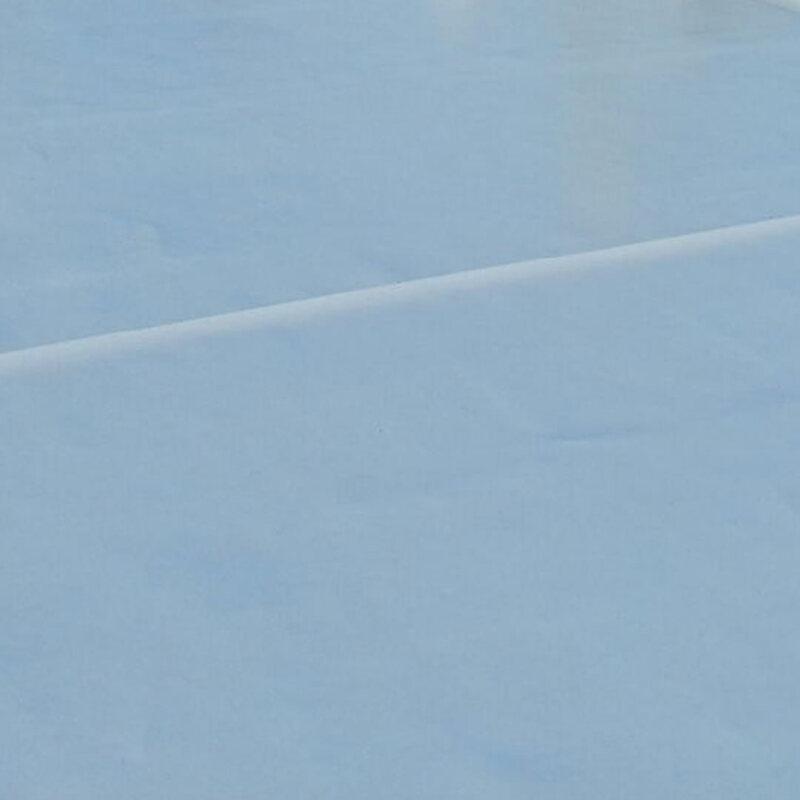 A Grade Roofing adheres to the highest professional standards and the industry’s leading practices. By complying with state and trade association insurance rules and regulations, we’re able to protect our clients’ interests and deliver a higher caliber of quality services. New home construction projects are massive undertakings, and just one thing going wrong can throw everything else out of alignment. 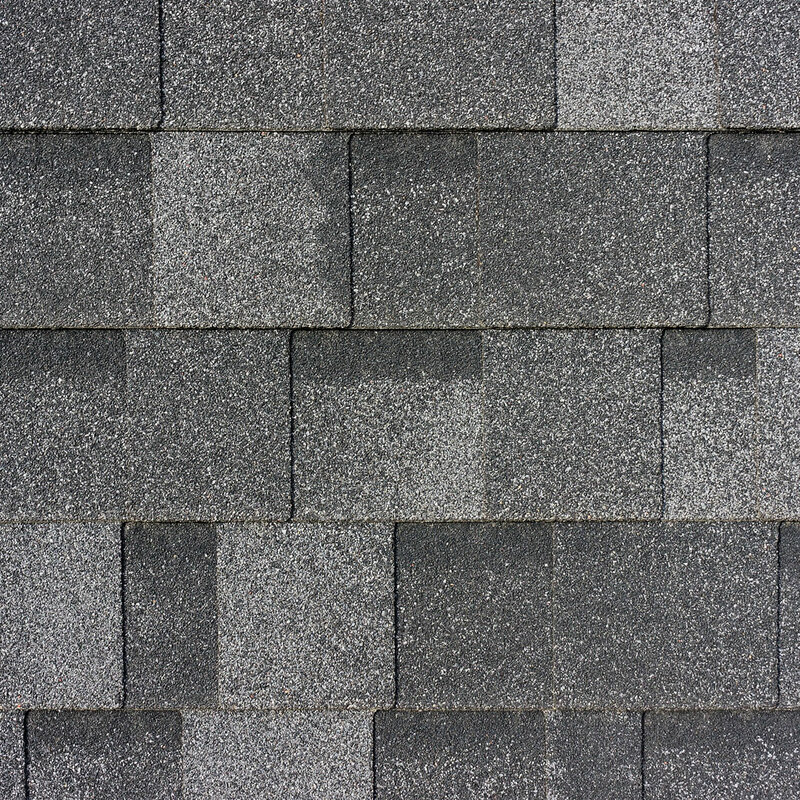 A Grade Roofing is a well-oiled machine, and we leverage the full weight of our experience to expedite your build-out.